Jordan Ta’amu, Ole Miss Rebel senior quarterback, has been an intern with the Oxford Police Department. As a quarterback, having a back-up plan for each play can make the difference on whether a team wins or loses on the field. Having a back-up career plan is something Ole Miss senior quarterback Jordan Ta’amu is how the NFL-hopeful plans to win at life. 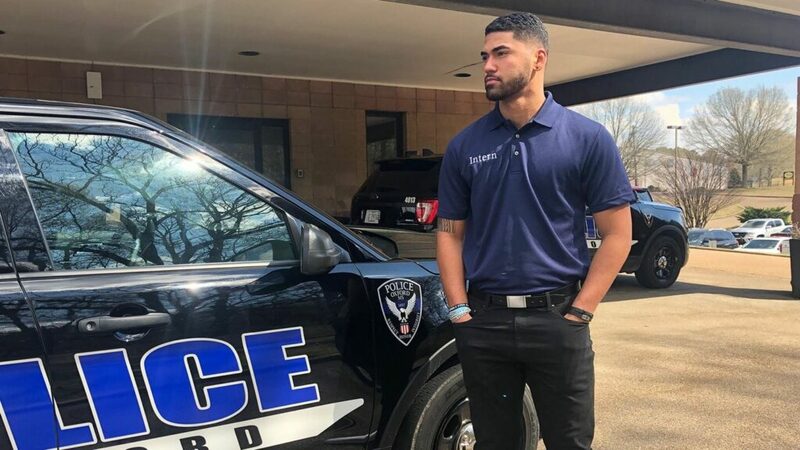 While Ta’amu waits for the NFL draft results, he is interning with the Oxford Police Department. “I always wanted to be a police officer as a kid,” Ta’amu said Thursday while at OPD. Ta’amu, 21, is graduating in May with a degree in criminal justice. 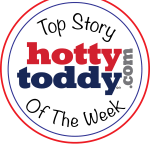 He transferred from New Mexico Military Institute to Ole Miss before the 2017 season where he entered as the backup quarterback to Shea Patterson, He took over as the starter for the final five games of the season after Patterson suffered an injury. It’s that unpredictability of football that makes it important to have a Plan B, he said. Ta’amu said a future goal is to eventually be in the FBI. During his internship, Ta’amu has ridden with officers, watching and learning. “I can’t get out of the car,” he said. He helps the police officers with whatever they need. Recently, the SWAT team needed someone to play the “bad guy” for a training exercise. The Hawaii-native has gained a new perspective to the nightlife on the downtown Square while riding around with police officers and seeing how it all looks from the other side. Ta’amu is almost done with the hours needed to complete his internship and then he will return home to Hawaii to watch the NFL draft with his family. OPD Interim Police Chief Jeff McCutchen said it has been a pleasure having Ta’amu at OPD.